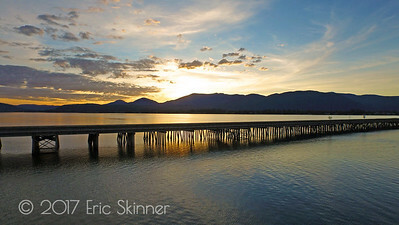 America's Home Town Sandpoint, Idaho! 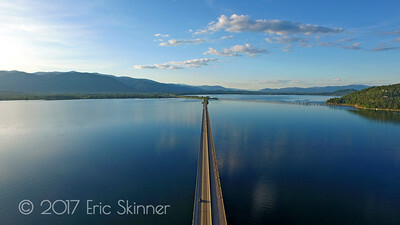 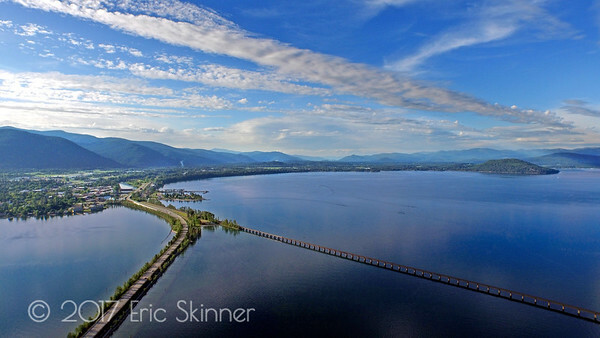 The Long Bridge in Sandpoint Idaho has sold more property in Idaho than all real estate agents combined. 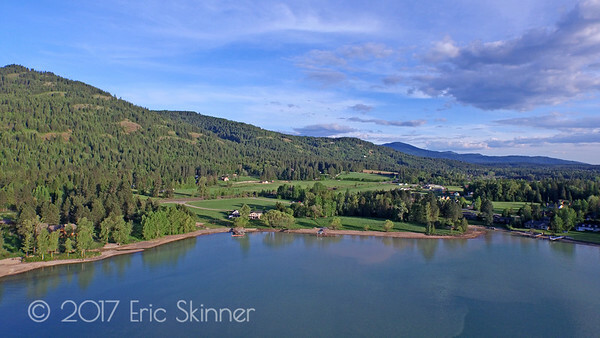 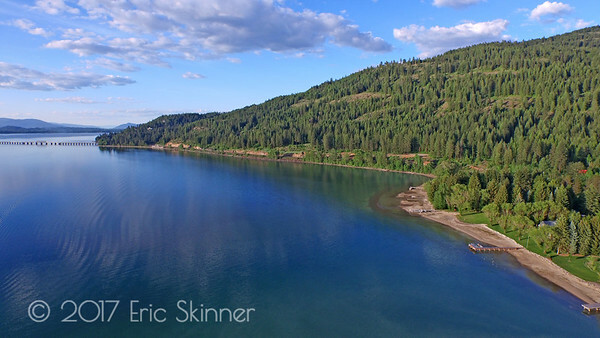 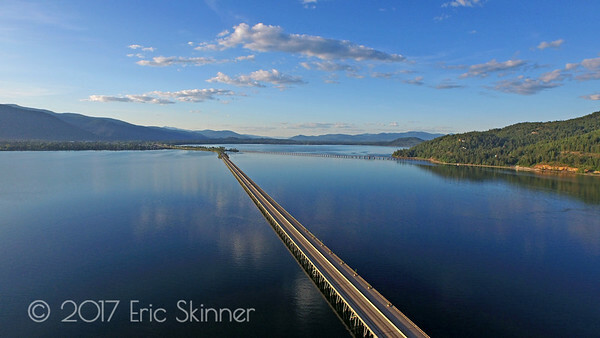 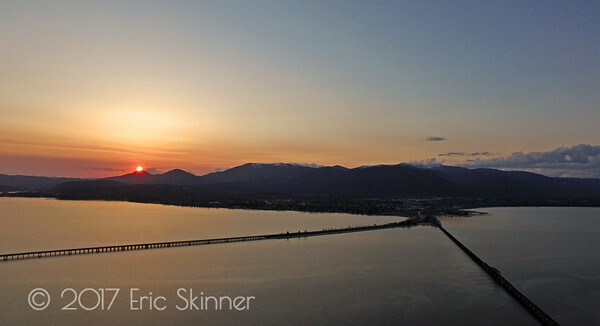 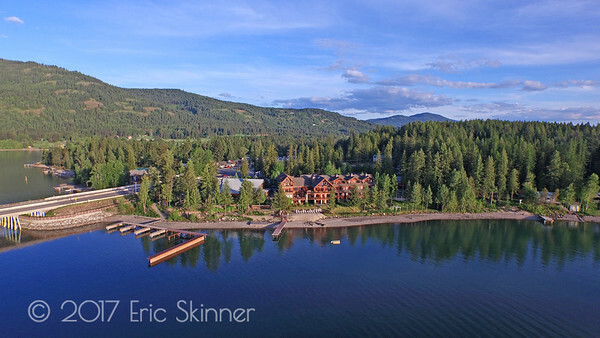 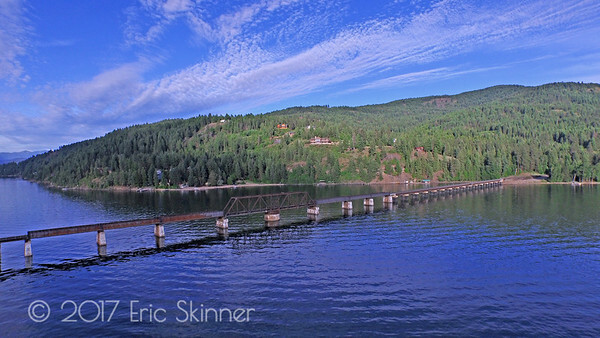 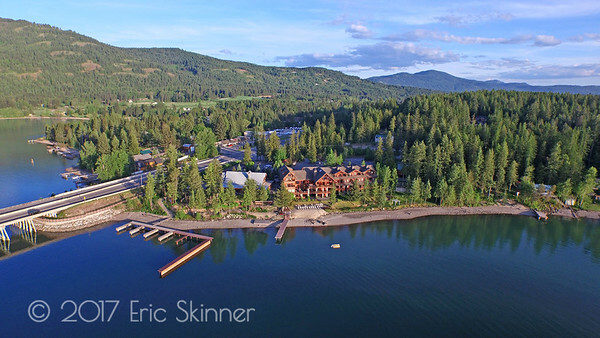 It's hard not to fall in love with Sandpoint as you cross the bridge heading North over beautiful Lake Pend Oreille. 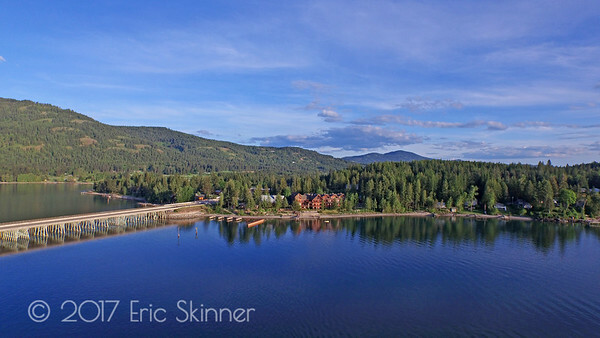 Sandwiched between the Selkirk Mountains on the left, and the Cabinet Mountain range on the right, Sandpoint is a special place.